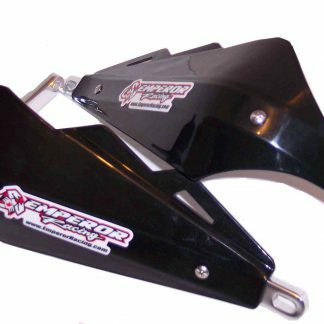 Slide over rocks and logs with ease while at the same time protecting your suspension linkage. 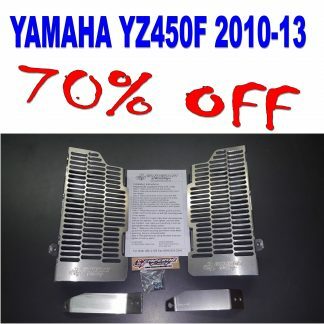 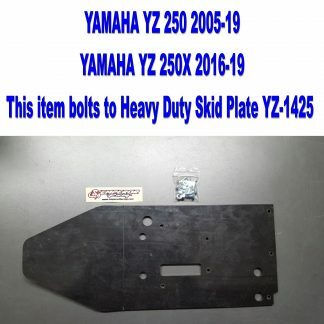 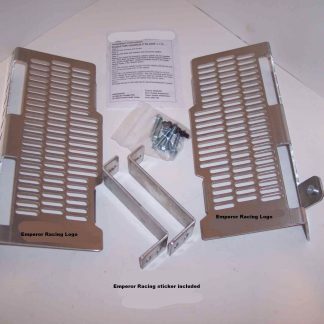 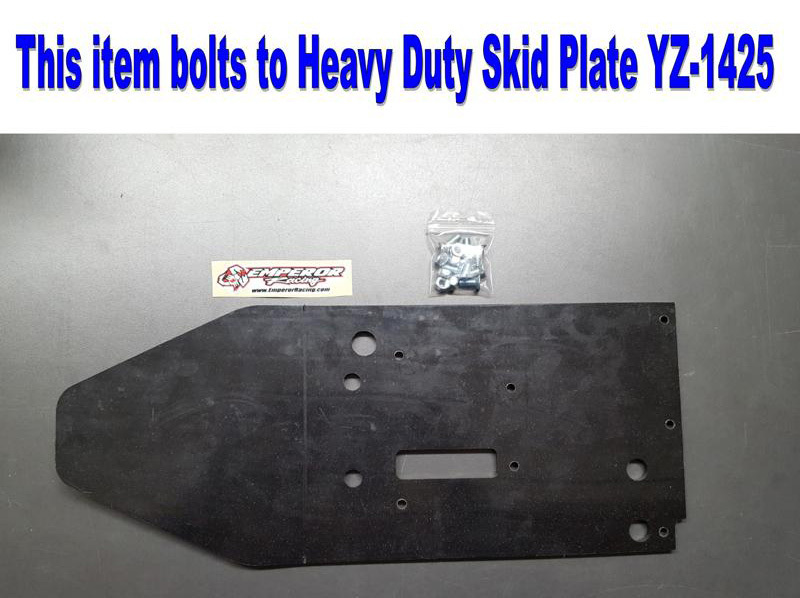 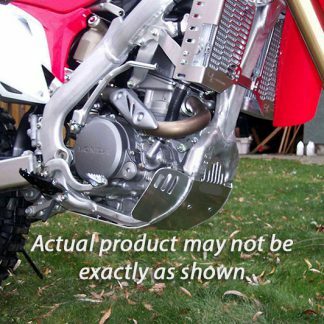 This product can be used with or without the Emperor Racing linkage guard . 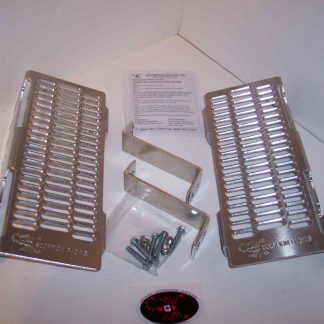 Comes with all hardware to complete installation which includes metric bolts with NYLOCK nuts, so there is no worry about it coming loose.